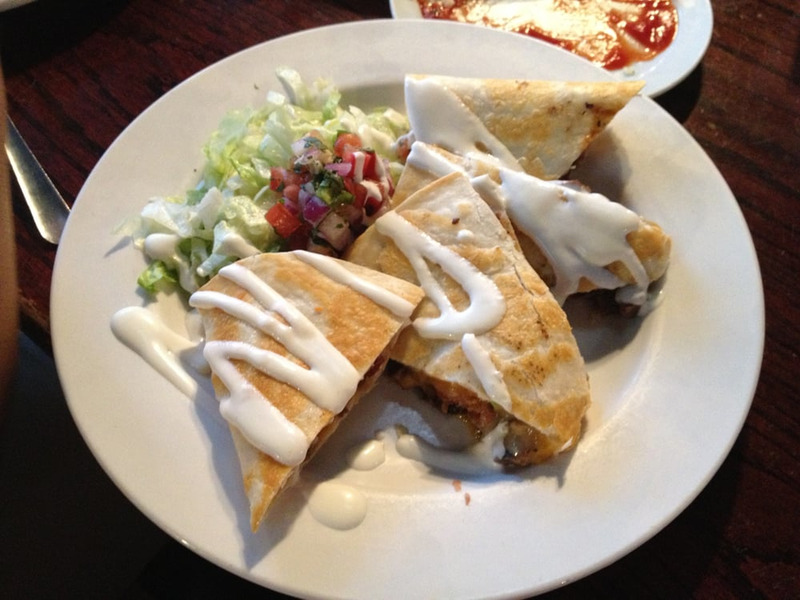 *BUY ONE ENTREE, GET ONE OF EQUAL OR LESSER VALUE 1/2 OFF. Excludes Prime Rib, Jack's Steak & Ribs. Not valid on holidays. With coupon only. Not valid with any other offers. Coupon void if altered. Expires 05/06/2019. 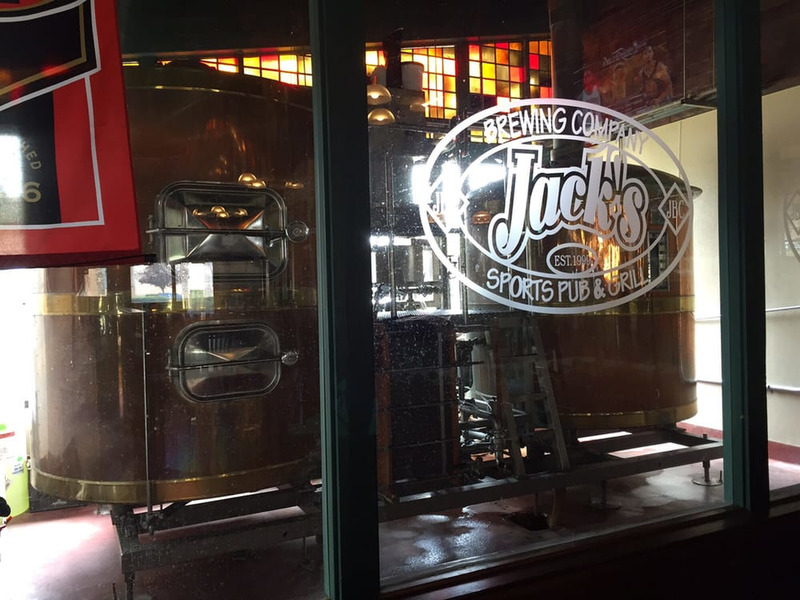 When you’re in the mood for a craft beer in San Ramon, head to Jack's Brewing Company. We have a fantastic selection on tap to pair with one of our many gourmet California pub-style entrees. From our half pound burgers to certified angus steak platters and salmon fillets – we are sure to please every palette! We always have the big game on the TV and our servers are always smiling. Before you stop by our restaurant, be sure to get a printable Valpak coupon for the best savings! 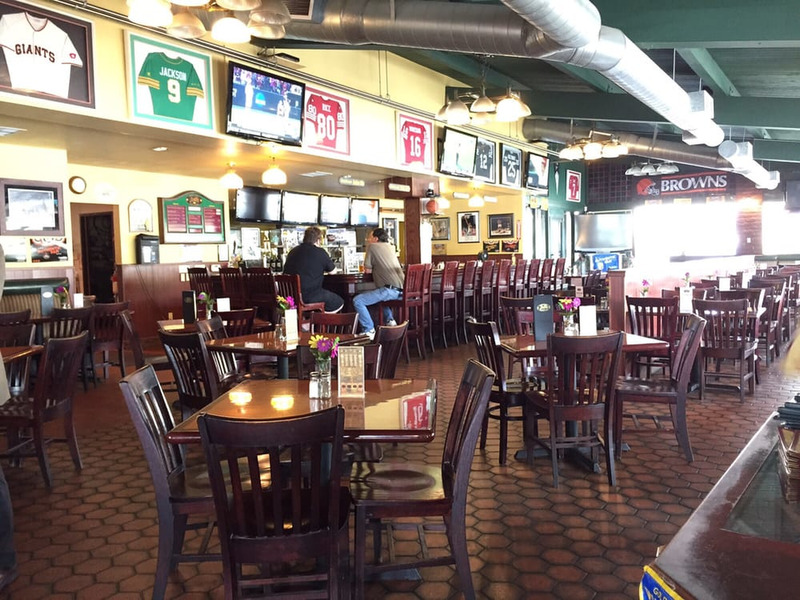 A sports themed restaurant with over 20 HD TV's and one 10-foot monster screen. We have a banquet facility available to suit corporate or large party needs. We are pleased to accept reservations for parties of six or greater. 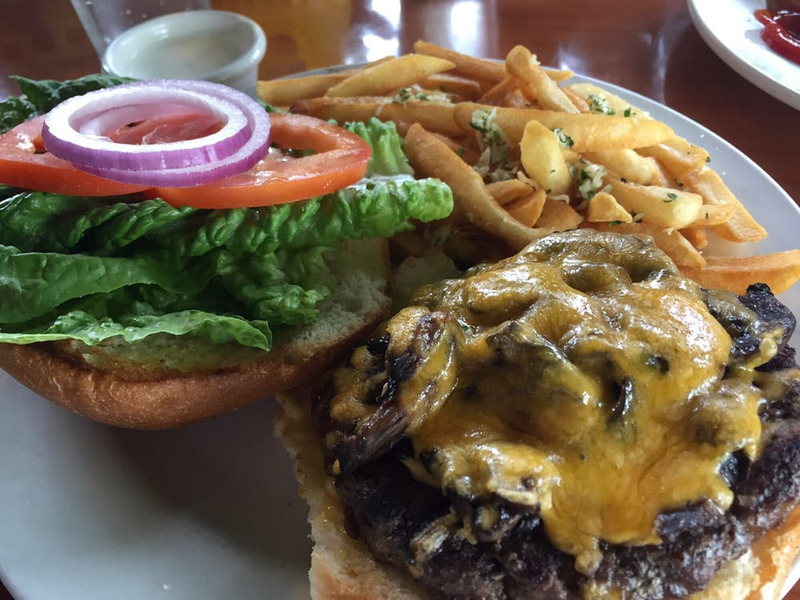 Jack's Brewing Company is located in San Ramon, CA and services Brookshire, Dougherty, Diablo and surrounding areas. .
Open for lunch and dinner. Dine in and take out.